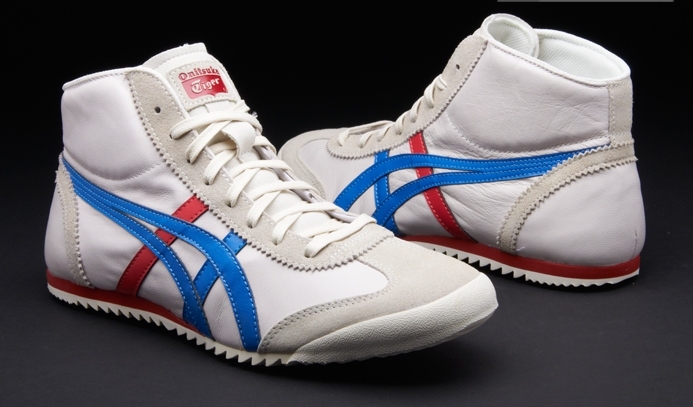 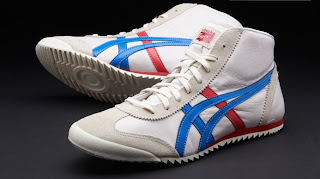 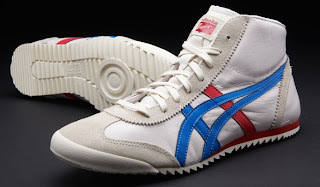 Onitsuka Tiger Mexico Midrunner DX LE is inspired by the Onitsuka Tiger Mexico, Onitsuka Tiger’s most recognized style. 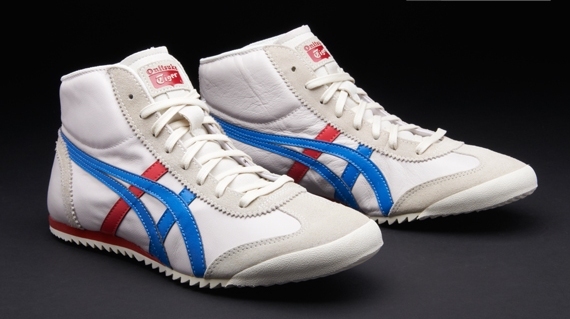 It has a stylish and sophisticated new silhouette created using a special last. This makes the foot appear longer and slimmer, while the outsole’s jagged tread gives it a striking profile.